From the 31st March we're moving to our brand new web site which reflects a change of name as well as some great new products and an improved user experience. If you want to learn more about this change read about it here. If you have an account on this website, don't worry – your details and order history will be available on the new site by selecting 'My Account' and logging in as you do now. Questions or comments? Please email us or give us a call on 01628 481 919 and we'll be more than happy to help. Window Screens UK has been supplying screens to homes and businesses in the UK for over 16 years. Our screens come as DIY kits or Pre Made screens and we offer an installation service in the South East of England. We are a family run business. 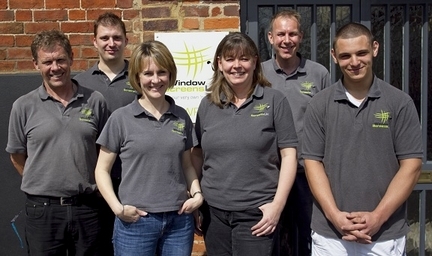 Window Screens UK is a trading name of Streme Ltd whose registered office is TaxAssist Accountants, 7 Penn Road, Hazlemere, High Wycombe, Buckinghamshire HP15 7NL. Company Registration No: 6123349 VAT No: 904499407. Federation of Small Businesses membership No: 2133273.